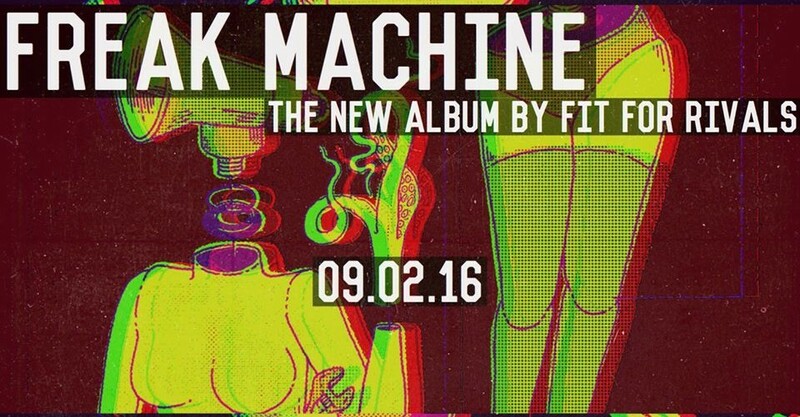 NEW Album "Freak Machine" available WORLD WIDE 9/2/16! Stryper's founding member, vocalist and guitarist - released his long awaited solo album, "I'm Not Your Suicide" and memoir "Honestly: My Life and Stryper Revealed" available NOW! 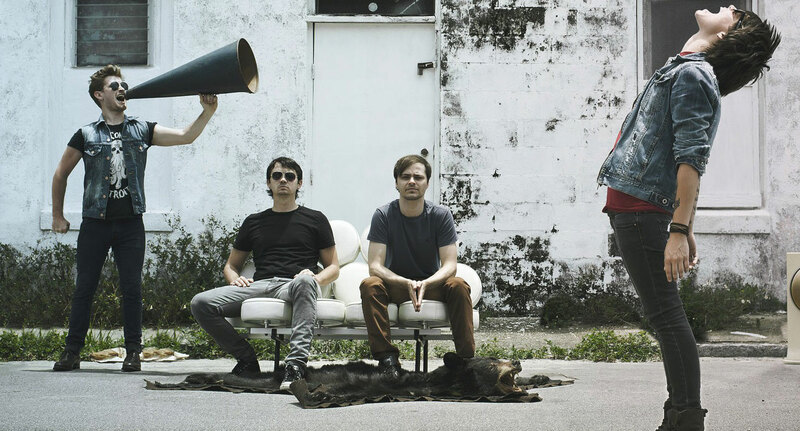 Deep Forest's album Deep Africa debuts at #10 on the Billboard World Music Albums Chart. Fit For Rivals new video for “Novocain” off of their September 2nd album release, “Freak Machine” is up on Loudwire.com’s video Battle Royale for the week of October 28th – November 4th, 2016. You can vote once per day. Fit For Rivals new video for “Novocain” off of their new album, “Freak Machine”, premiered exclusively on Loudwire.com today, 10/21/16! Fit For Rivals “Freak Machine” available for Pre-Order NOW! Fit For Rivals upcoming international full length album release, “Freak Machine“, is slated for Friday, September 2nd, 2016. It is now available for pre-order in the US on iTunes, Amazon & Google Play!